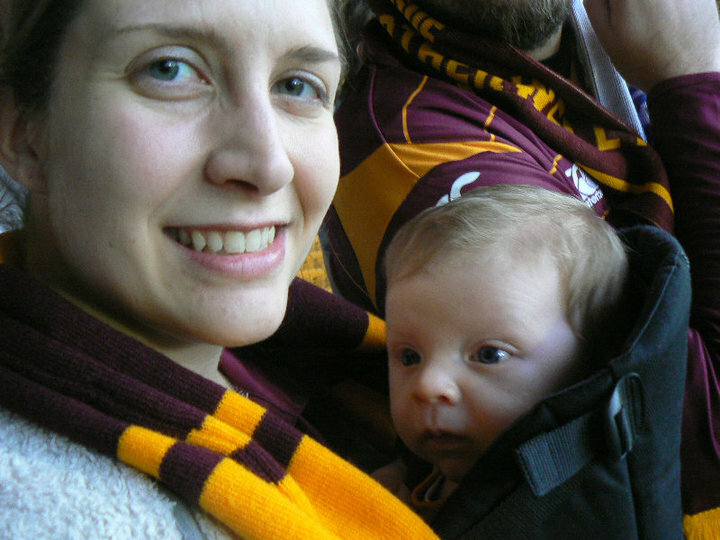 A Member of Parliament has launched a campaign to request that all football clubs in Scotland consider declaring their stadiums as being breastfeeding friendly. Alison Thewliss MP’s bid to secure the status for all forty-two football grounds in Scotland was sparked by the efforts of Championship side, Ayr United, which recently declared Somerset Park as being a breastfeeding friendly ground. Thewliss – herself a lifelong Motherwell fan – has written to every football club in Scotland, encouraging them to follow in Ayr United’s footsteps. Over half of all clubs have already responded and taken up the initiative by declaring their grounds as breastfeeding friendly. Breastfeeding in public places has been a legally protected right in Scotland since 2005, following the introduction of the Breastfeeding, etc. (Scotland) Act by Labour MSP, Elaine Smith. “The 2005 Breastfeeding Act specifically makes it an offence to stop a mother or child from breastfeeding in public and that is a hugely welcome protection. What gives further reassurance to breastfeeding mums is for as many places as possible to be pro-active and declare themselves “breastfeeding friendly”. “I’ve been going to Fir Park with my family and supporting Motherwell for over 20 years. Once I became a mum, I took the decision to take my son to the Europa League game against Aalesund when he was a month old. I was a bit nervous about doing so, but was very much supported by my family and neighbouring fans. I’ve had a positive experience at Scotland games too, and I would encourage all clubs to play their part. “By making a positive declaration that stadiums are breastfeeding friendly, this will go some way to letting people know that breastfeeding is normal and need not be a taboo issue. “With the exception of one or two clubs, the initial response from the majority of Scottish football clubs has been absolutely fantastic and it’s encouraging that so many folk are uniting to make Scottish football a breastfeeding friendly environment”.